A Key Cutting North London Service? Visit North London Locksmiths Ltd.
For all Key Cutting North London, inclusive of Transponder keys, our shop can help you. 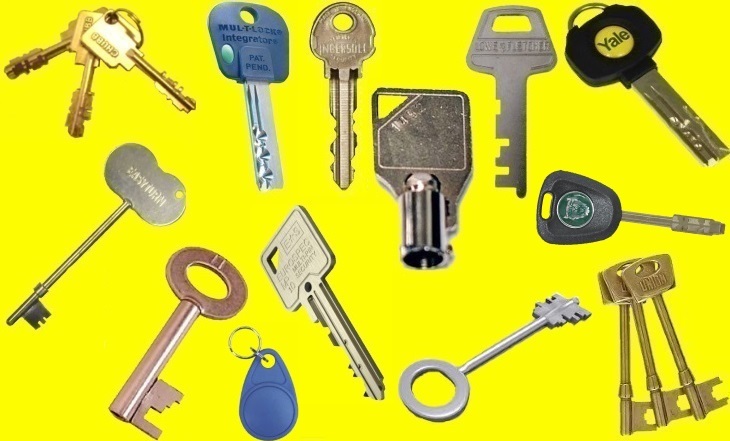 NORTH LONDON LOCKSMITHS Ltd. offer a Key N4 service, cutting all makes of keys. Plus the sale of Locks and Repair to Locks. We also make keys to locks where keys have gone missing, whether Ignitions or Door Barrels to cars....Plus we offer full Master suite systems, on registered or non registered keys. We are based at our Traditional Locksmith Shop in North London, where we have been for the past 35 plus years. Telephone our Locksmith team on 0800 136 481 FREE for advice on locks or keys. Our Key Cutting North London service is a must for local or non local customers, we undertake all forms of Bench Locksmith work. Here at NORTH LONDON LOCKSMITHS Ltd. we pride ourselves in our Key Cutting North London service. Being established, at the same premises in Green Lanes, North London, for more than 35 years, we have come to understand our customer needs in Key Cutting as well as having plenty of experience in repairing, selling and making keys to all types of Locks. 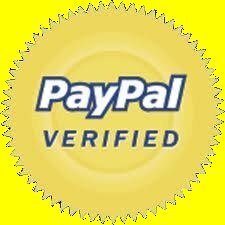 We specialise in Transponder key cutting and will go out of our way to obtain any key for you. With our Mul-T-Lock centre links, means we can cover all types of Mul-T-Lock key cutting, mastering, passing and sales of these locks. We cut keys to all types of patterns and all leading makes of locks. 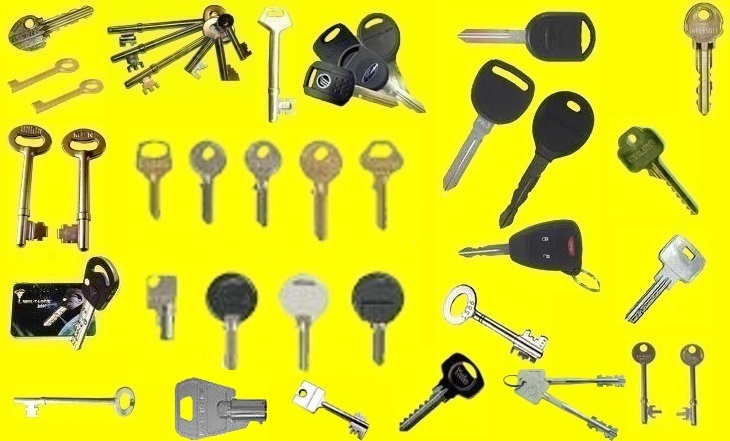 Our Shop locksmith sells every type of lock, as well as repairing them and making keys to them, when losing keys etc. REMEMBER!!!!! It is always cheaper to make a key to a lock, or replace the lever combinations, than buying a complete new lock. We do all types of Key Cutting whether it is to copy a key or to make a key, from scratch, to a lock, no matter whether it is a mortise lock or cylinder lock. We cut keys to Ignitions and car door locks and specialise in the repairs, sales and replacement parts of UPVC door locks. 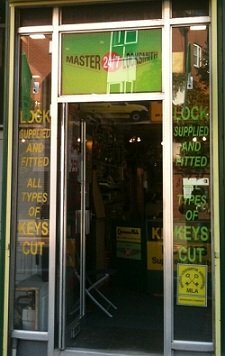 As well as our key cutting and retail sale of locks and repair centre. As well as Key Cutting North London Service we sell PRE CUT KEYS including FIRE BRIGADE KEYS at discounted prices through our KEYS LOCKS PADLOCKS WEB SHOP. As well as selling locks we are also Key Masters. Selling all types of Keys by code and Keys by number. At our shop base, in North London, we send out all types of keys as well as making keys to locks, where keys are missing or have been stolen, including keys to car ignitions. We also make extra keys to locks which are sold through our "WEB SHOP" plus we Master and Pass all locks, as required by our customers, before sending them out to them. Our Bench Locksmiths will also change the levers in Ingersoll cylinders, in order that you have a new set of keys, at a far cheaper price than buying new cylinders. We also do Chubb Lever packs, both in our shop and on our WEB SHOP. We also offer a full Locksmith and Door fitting Service besides our Key Cutting North London Service. Our Engineers are specialists in the Opening, Replacing and Repairing of UPVC door locks. Don't be talked into replacing your door because the lock fails. If you would like an estimate on our Key Cutting North London or Locksmith and Door Fitting Service, please do not hesitate in contacting our office on or please visit our shop.